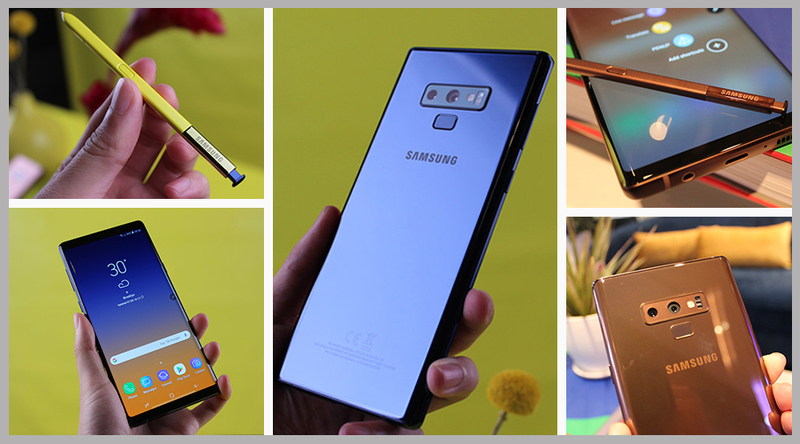 Today marks the international launch of the Samsung Galaxy Note 9 and it has been crowned as one of the best Samsung smartphones every made. 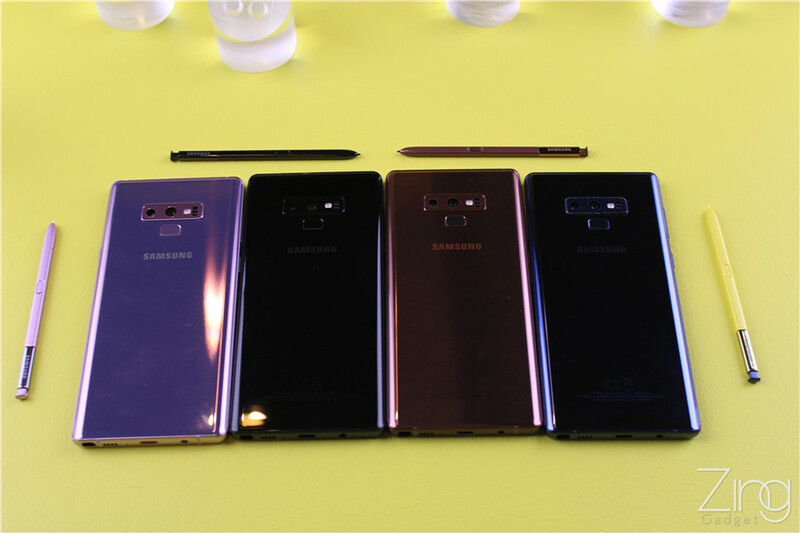 It blends in the design from Galaxy Note 8 while added with some hardware from Galaxy S9 along topped with a much more larger storage. 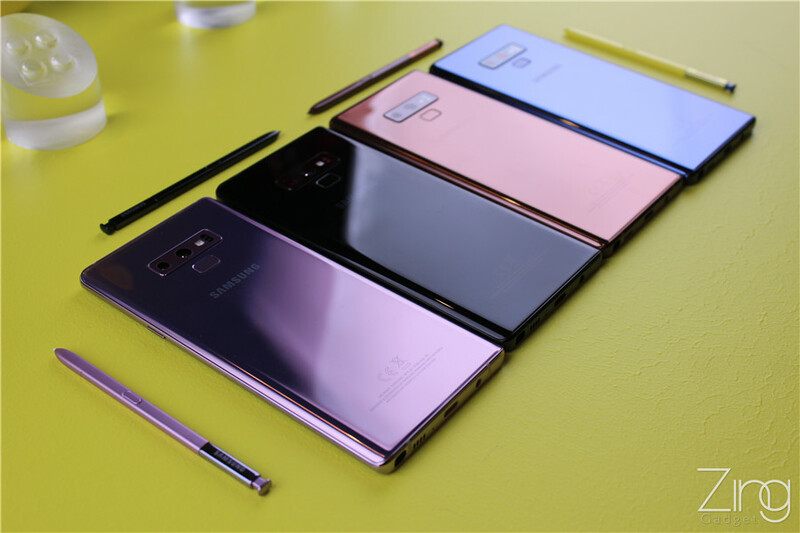 Have a look on the design and hardware so you know whether does this smartphone worth your money. 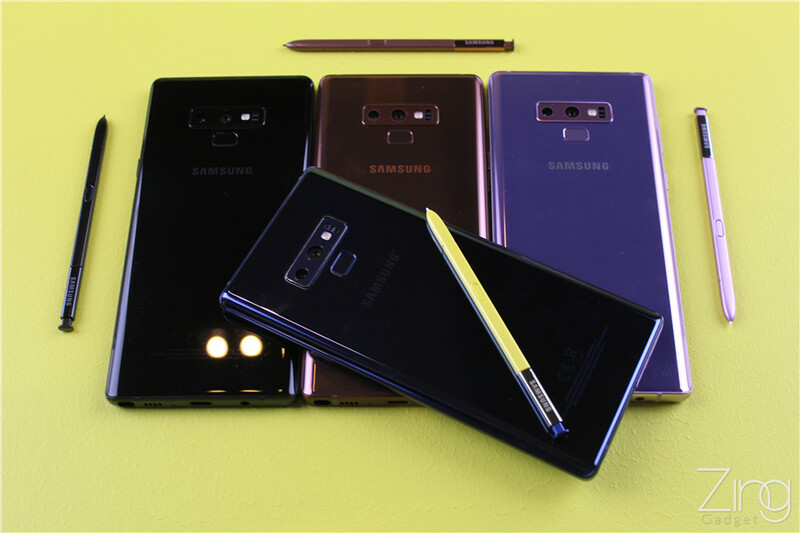 While the design remains similar from the Galaxy Note 8, one of the greatest change seen on the Note 9 is the enhanced S Pen which is capable to do much more than before. 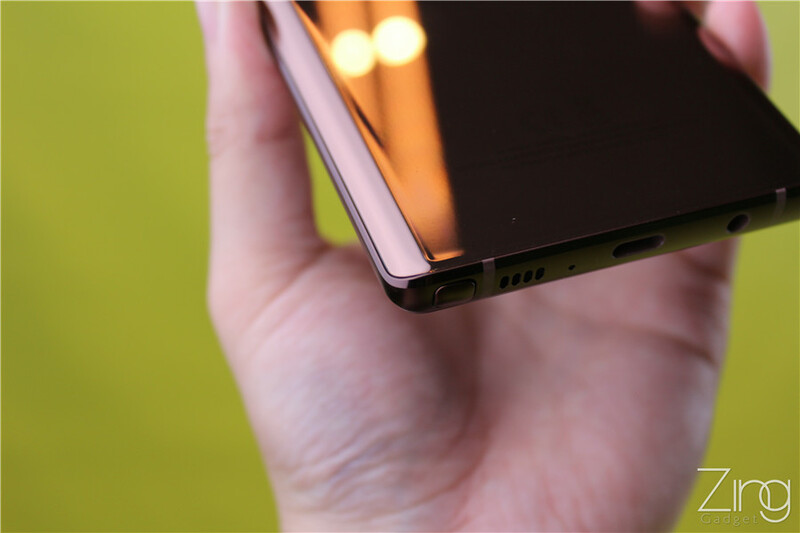 The display and body is now more curved and feels more handy on grip. 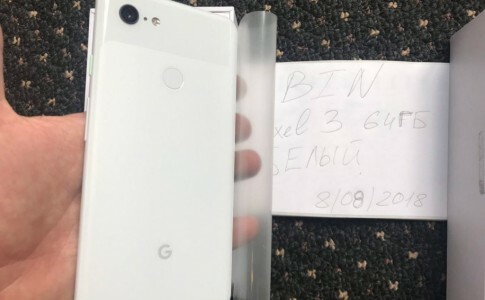 The camera module now shaped in a horizontal direction that appears in a modular design with fingerprint sensor now relocated to the bottom. 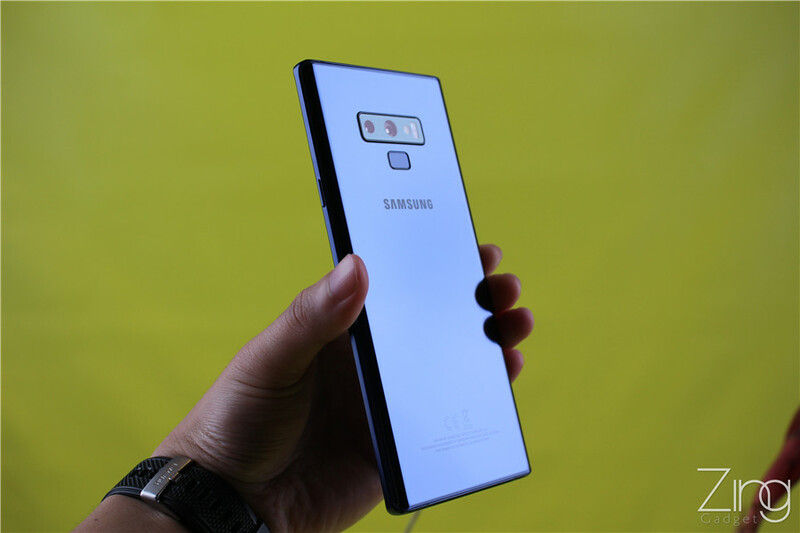 The bezels are greatly reduced to fit in a 6.4 inches 2K Super AMOLED display. 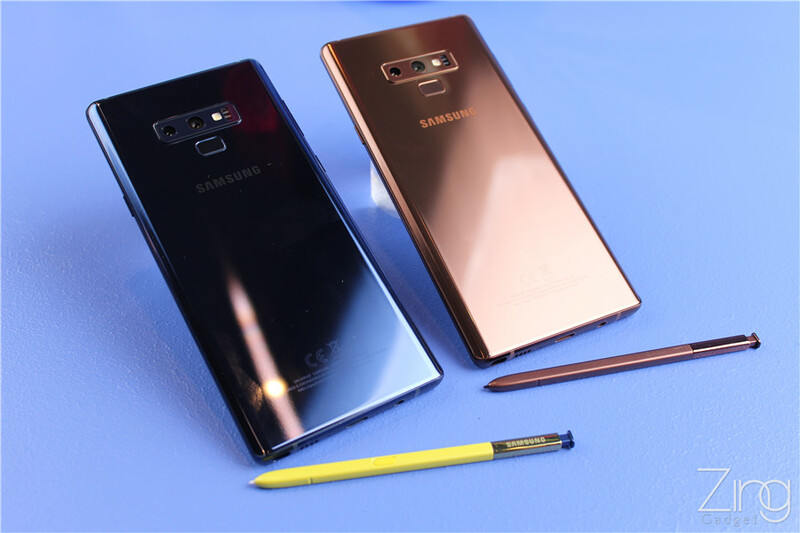 As for the Ocean Blue S9, it has a significant contrast yellow colored S Pen certainly unique. It makes the dull looking blue appears lively and vivid. Lavender purple and classical midnight black remains available in this version. 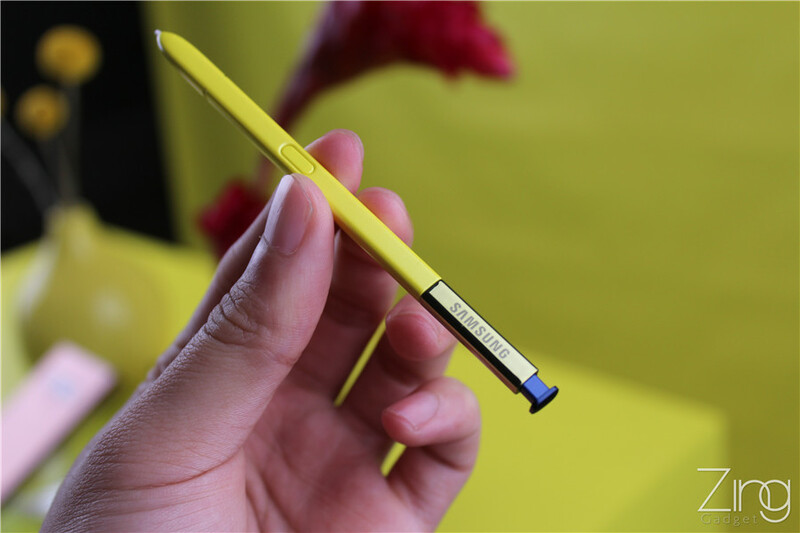 This 3 S Pen follows the main body colour except all Ocean Blue variant, which is spec with yellow S Pen. 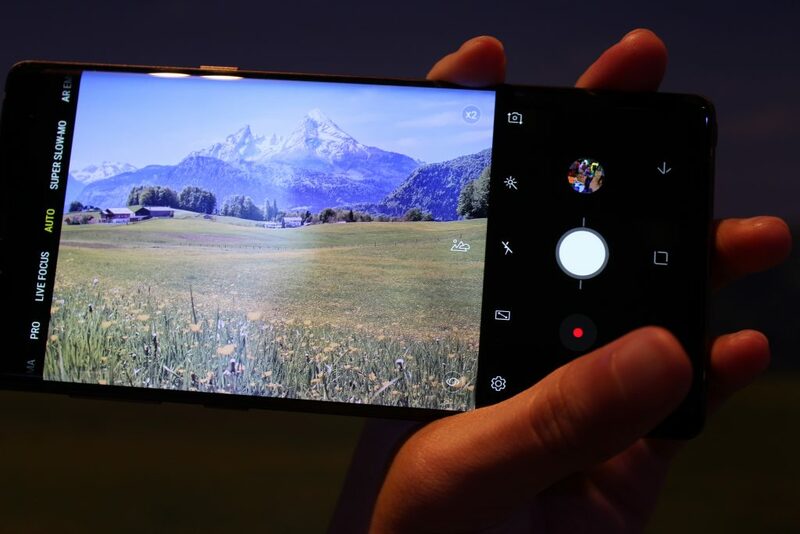 The Galaxy Note 9 now adds in AI camera feature that recognizes scenery and object and optimizes the colour and environment enhancement on the image captured. 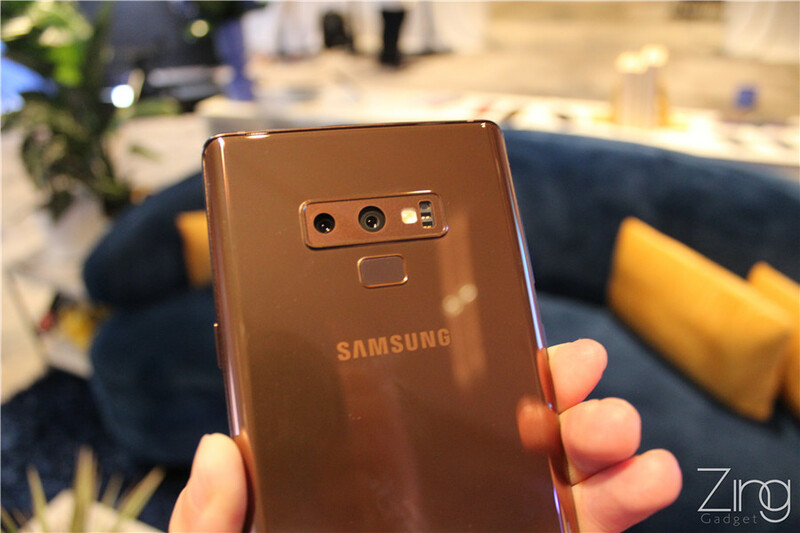 The new HDR brings a greater colour vividness with better details. 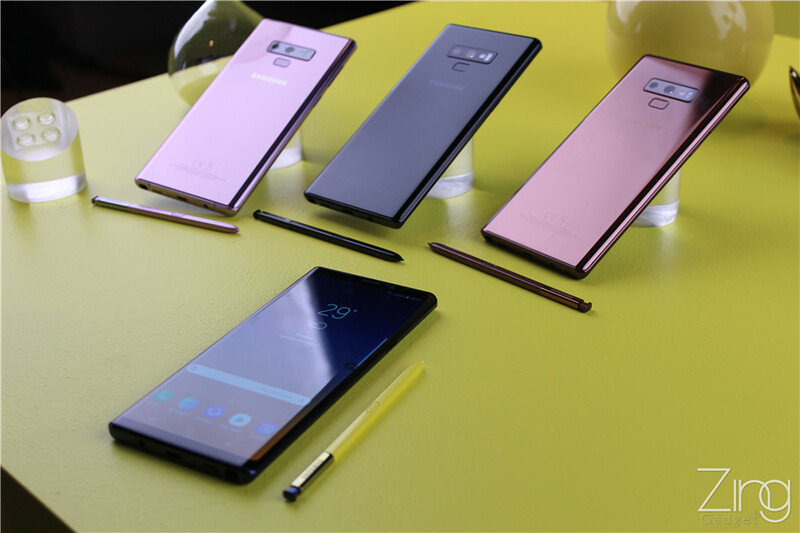 The S Pen is probably one of the best selling feature of the Note series smartphone. 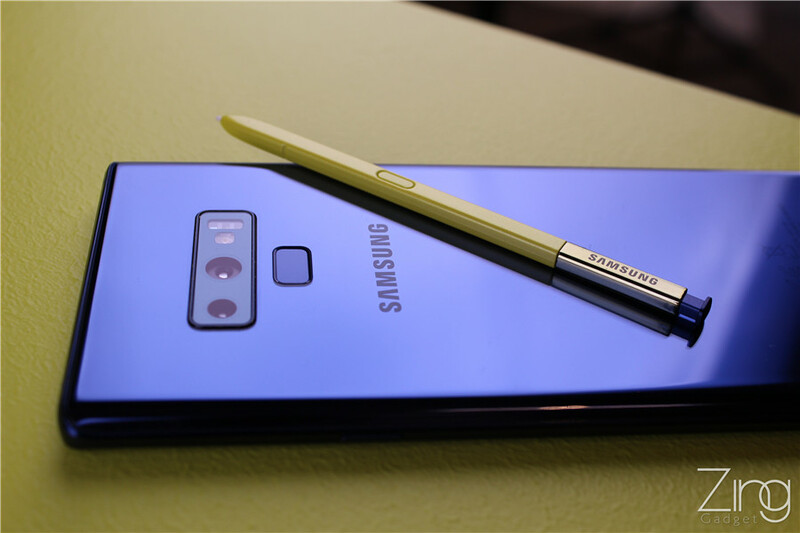 The new S Pen now adds quick action feature as below which is not available in previous S Pen. 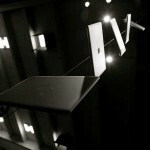 Double click to change camera. 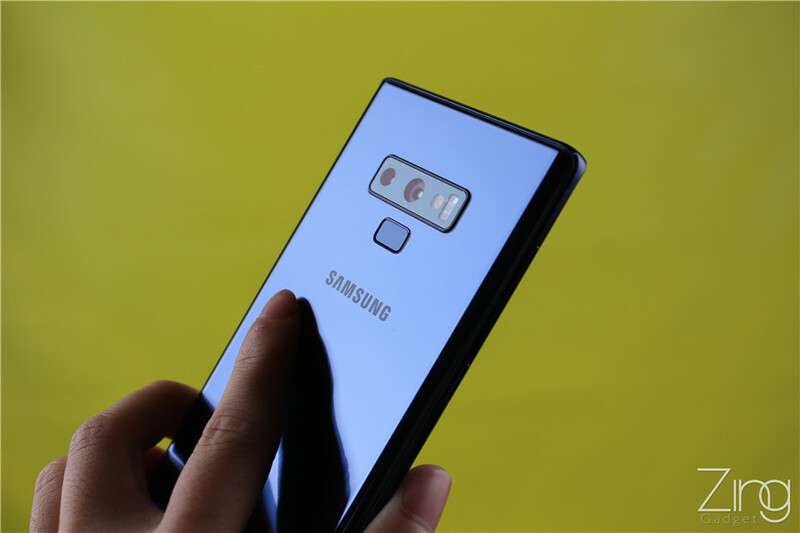 Samsung will open SDK for Android developers to make the S Pen great again. 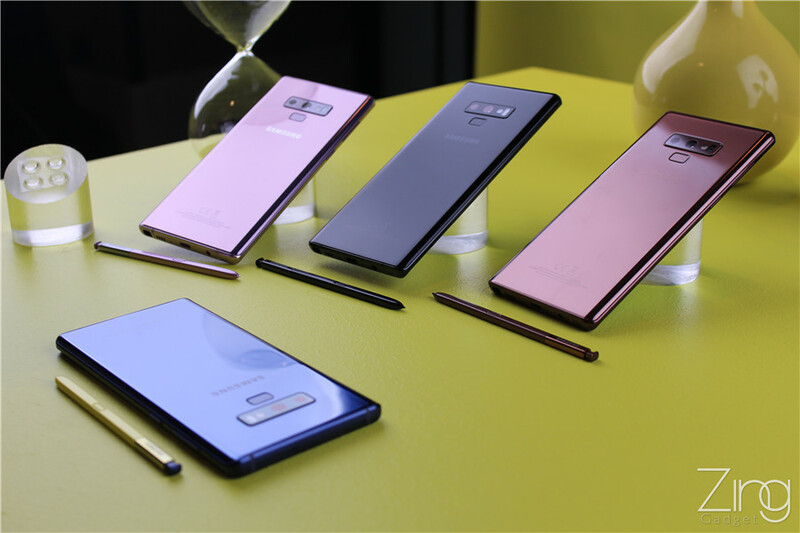 The new 512GB ROM makes the most of the Note 9 and it can be further expanded up to 1TB of total storage with support of 512GB microSD card. 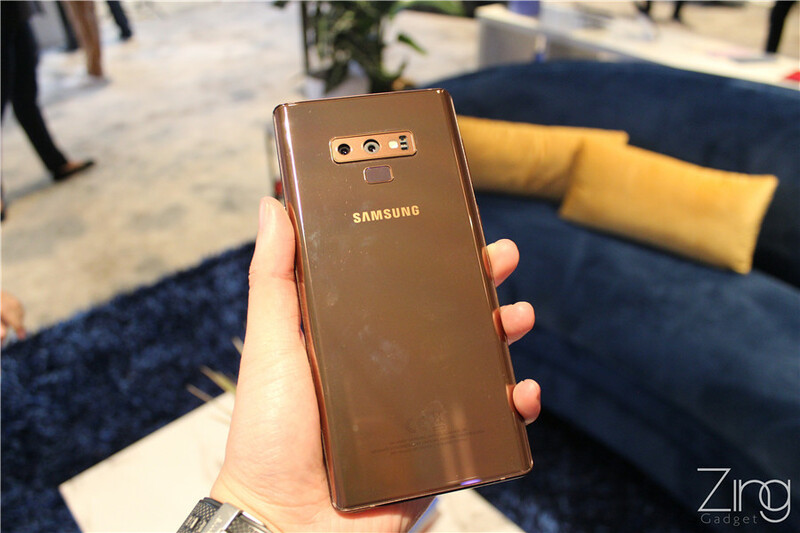 Last generation Samsung DeX relies on a dock and an extra HDMI port for its action. 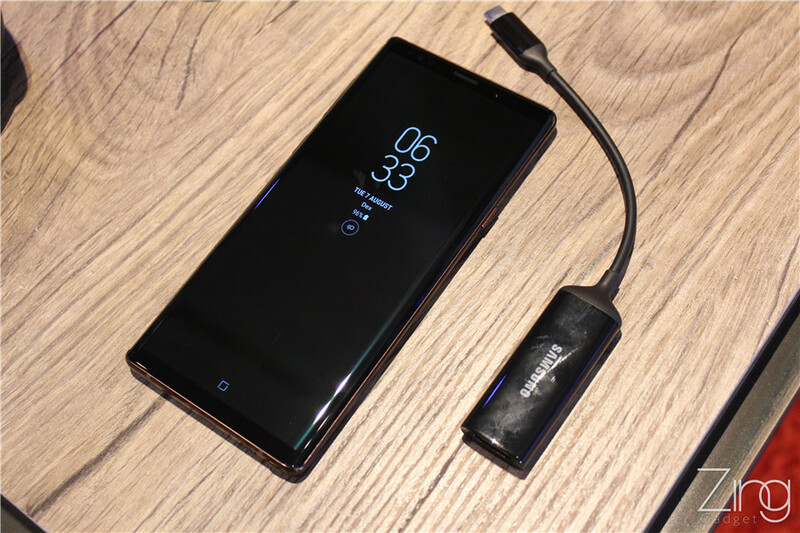 Now you just need a HDMI cable to activate Samsung DeX. 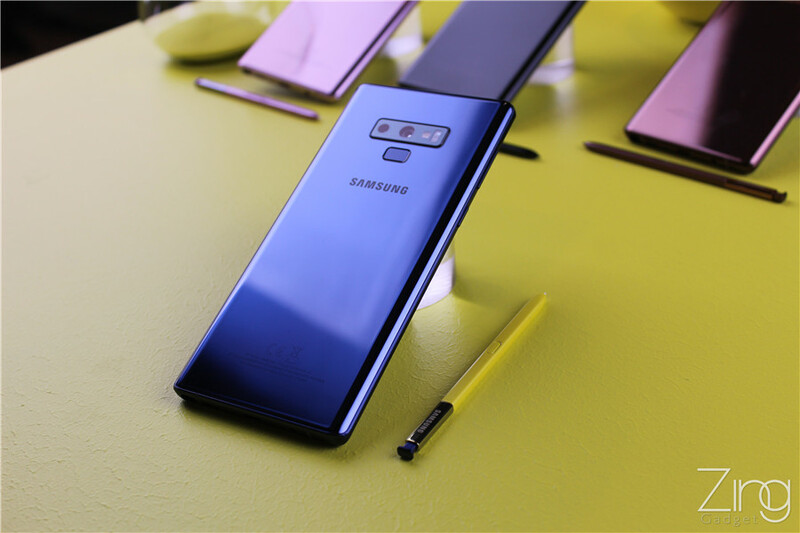 Lastly, the Galaxy Note 9 is IP68 certified for dust and water resistant and it is available in 6GB RAM with 128GB ROM or 8GB RAM with 512GB ROM. 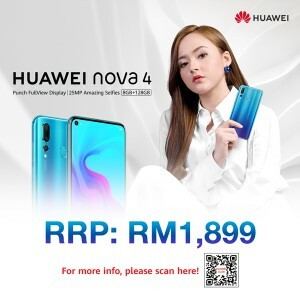 It will be available to pre-order in Malaysia next week. 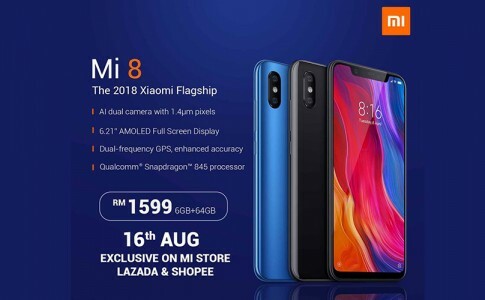 Xiaomi 8 enters Malaysia with 6GB RAM, Snapdragon 845 from RM1599! 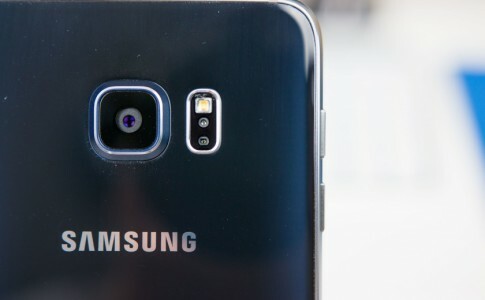 Watch the entire Galaxy S7 in 30 seconds! 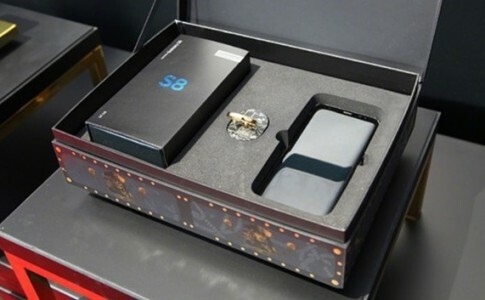 Samsung Galaxy S8 Pirates of the Caribbean limited edition will be surfacing China next month! 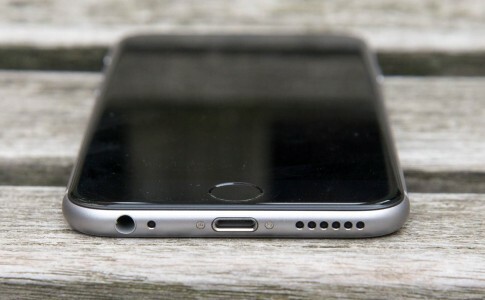 iPhone 7 ditches earphone jack for an ultra-slim body?